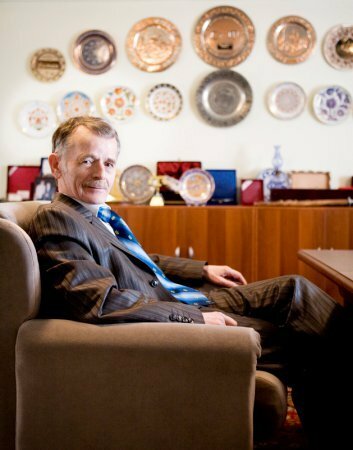 Today we are delighted to announce the establishment of the Support Committee for the nomination of Mustafa Jemilev for the Nobel Peace Prize 2011. The Committee will be headed by Vice President of the European Parliament Mr Làszlo Tőkés, Mr Leonidas Donskis MEP and Marino Busdachin, UNPO General Secretary. 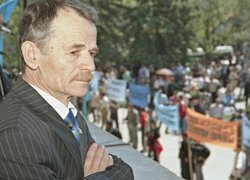 It aims at raising awareness of the profound significance of recognizing the long standing commitment of Mustafa Jemilev for human rights and his people, the Crimean Tatars, which, like many other nations and minorities, are seeking protection for their social and cultural rights as well as for the opportunity to autonomously decide their own political future within the country they live. The UNPO has been involved in campaigning in favour of ethnic minorities, indigenous peoples and unrepresented nations for the last two decades. Therefore, due to the attention focused on these issues, we have had the opportunity to get to know Jemilev’s life and his efforts paid for with prison and deprivation of freedom. 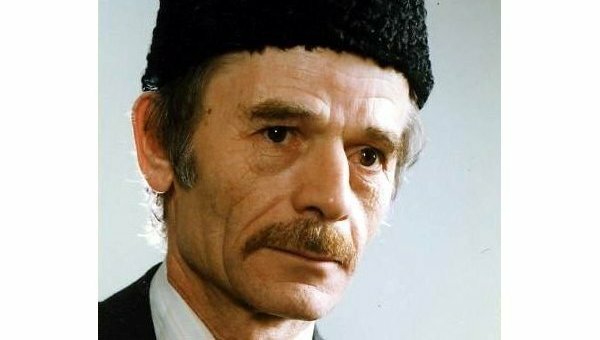 Mustafa Jemilev also represents one of the major personalities that bravely and overtly opposed, through non-violent means, the totalitarian Soviet regime. 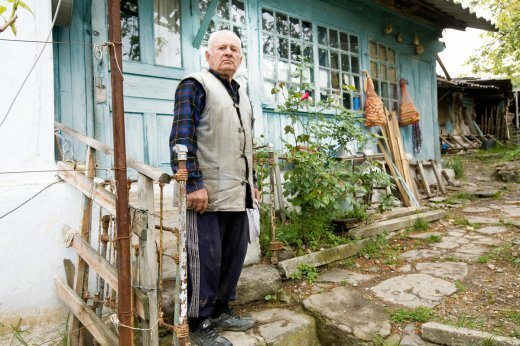 We therefore believe that awarding this prominent personality the Nobel Peace Prize would mean to help Crimean Tatars and all other minorities and indigenous peoples to have recognition and international attention for their legitimate demands and grievances. In particular, the active participation of two esteemed members of the European Parliament, which plays a primary role in supporting human rights in the world, puts further strength to the actions and initiatives that this Committee will launch in the upcoming months. The Committee addresses its message to every person of good will but especially to those playing a role in local, national or international institutions, with therefore the power to attract the attention to this defender of human dignity and symbol of peace, Mr Mustafa Jemilev, so that the Norwegian Nobel Institute will have the resolve to take a decision of such a great importance for many nations and peoples, and their non-violent struggles. 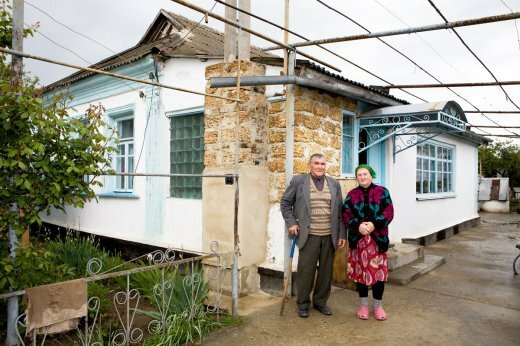 Since the time of perestroika, Crimean Tatars keep on returning to the Crimean peninsula on Ukraine's Black Sea, although their return has not always been considered as a triumphant home-coming, due to the ethnical disputes and discrimination it causes﻿. 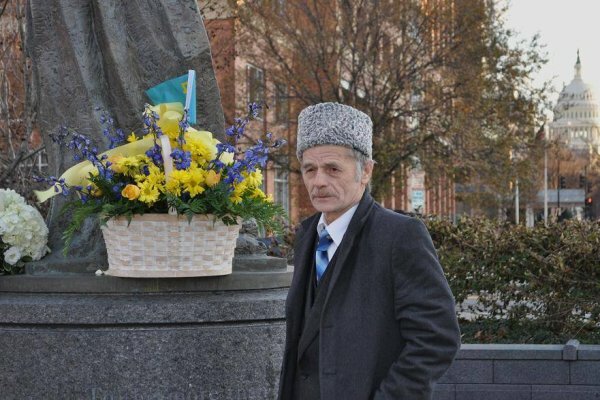 Interviewed by Laryssa Chomiak and Waleed Ziad, Mustafa Jemilev speaks about the glorious history of Crimean Tatar movement, its demands, st rategies and achievements as well as about the the lessons to learn. 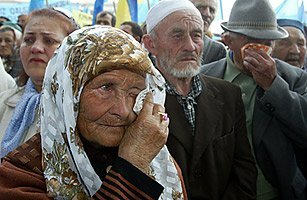 The insight on the everyday reality of Crimean Tatars helps a better understanding the ethnic conflict going on in Crimean peninsula in Ukraine, which, according to Mustafa Jemilev, the leader of Crimean Tatar movement, will never be a reason for pro-Russian mood among the Tatars. 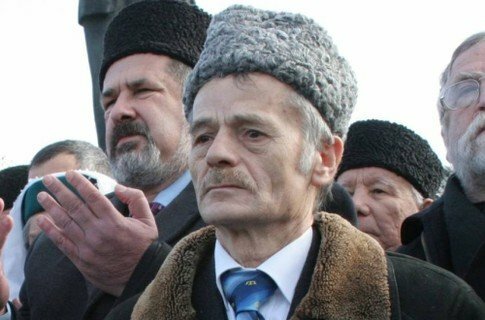 Many-sided overview of Crimean Tatars movement, their repatriation and current claims is necessary for a better understanding of Mustafa Jemilev personality, the leader of Crimean Tatars, in relation to his nomination for Nobel Peace Prize candidate 2009.